For the last time, experience the ultimate sense of freedom! A bachelor party must be an unforgettable day for the upcoming bride or groom. A unique day that will often be discussed. 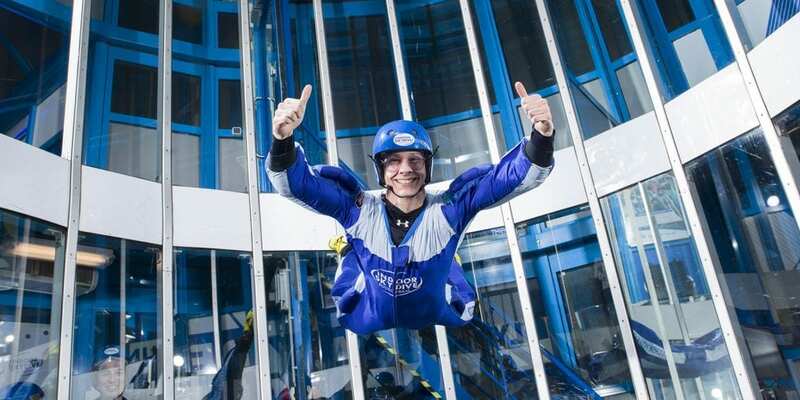 Let the bachelor experience the ultimate sense of freedom for the last time, in our wind tunnel! Complete the bachelor party and combine the indoor skydiving with a lot of different specialty beers from the bar. Especially for bachelor groups, dining bar Bravo24 offers ‘dare to share’ dinners with all kinds of delicious dishes. Let’s get surprised! The tunnel specially for you and your friends! The most ideal day out!